Origin: Madagascar, Nossi Be Is. Description: This species is found sub tropics through to tropics. 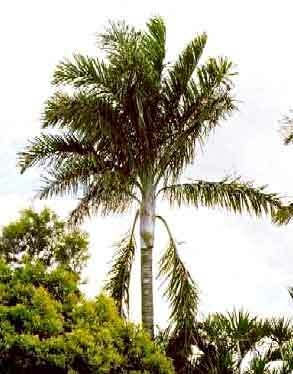 It has a slender grey trunk topped with a short crown-shaft and plumose leaves.